Two an a half minutes of Jesus! 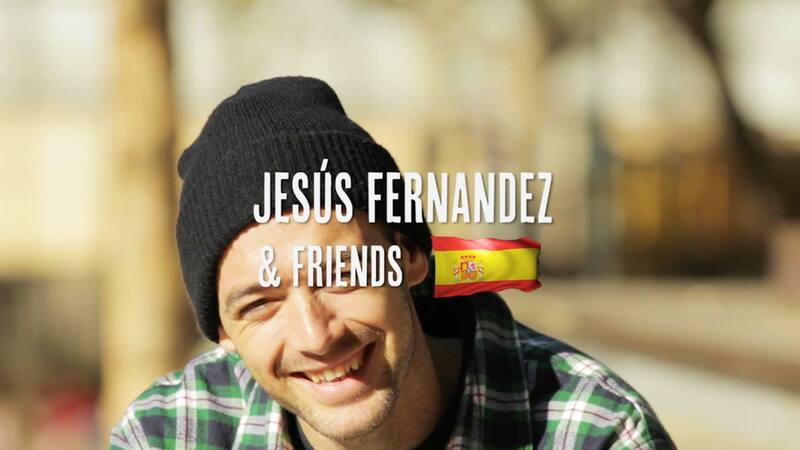 Sarmiento, Lebron, JB and Jensen on Jesus' passion for flamenco music and its influence on his skating. Tons of unseen footage of the old Girl and Chocolate squads!